Are You in Need of Political Marketing Materials for an Upcoming Election? Start Up Campaign Packages, Political Marketing Collateral & More! 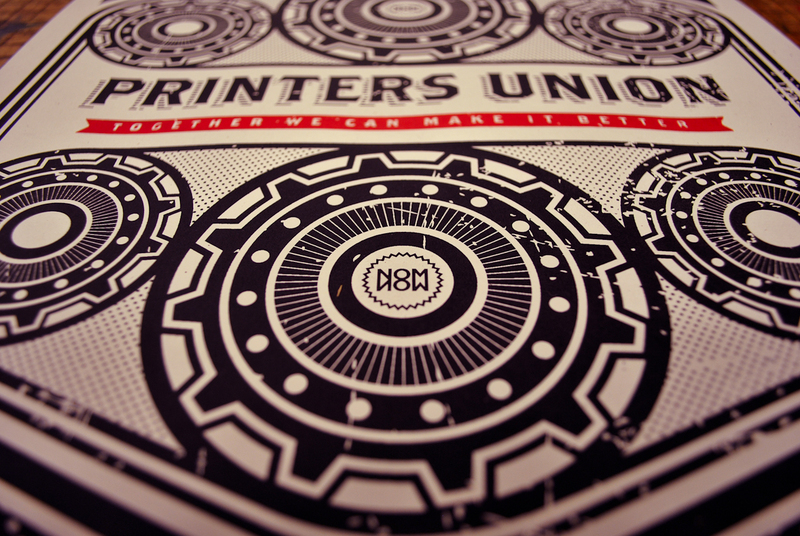 Established in 2003, Northern Liberty Press LLC is proud to be a Philadelphia based union printing company. The owner, Ken Martz, decided to unionize his company due to the overwhelming request for a modern printing firm that could take local unions and politicians in a new direction with their marketing materials. Diverse products, high quality, speed and superior customer service are the four core ingredients that these clients were looking for and they have found it here, all under one roof, at Northern Liberty Press. Thank you for taking the time to review our web site. We look forward to serving you.